The London Spirits Competition boasts of having the most highly qualified and trained panel of international judges. 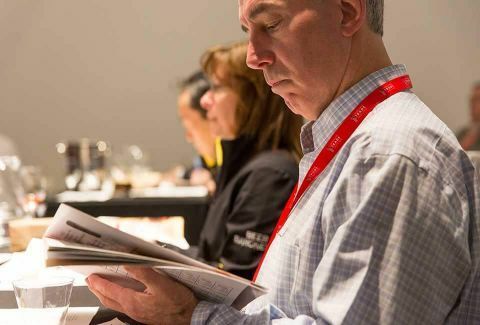 Judges are selected for their knowledge and experience, and in order to ensure that products are evaluated fairly and with consumer expectations in mind, qualified and knowledgeable consumer judges work alongside the experts and prominent trade judges. 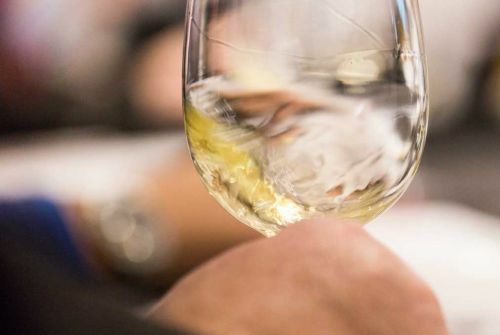 The judging will be conducted by panels of 3 or 5 and will include a mix of trade buyers and spirits experts. Every panel will include this mix, ensuring that the spirits are not only judged by its quality but also its sellability. If you are interested in being considered for our panel of judges, please email us your bio at email us and we will get in touch with you. View London Spirits Competition Judges here. Beverage Trade Network (BTN) is a leading online marketing and B2B networking platform servicing suppliers, buyers and beverage professionals in the global beverage industry. BTN provides a selection of sourcing solutions for importers and distributors as well as an extensive range of marketing and distribution services for international suppliers. BTN also owns BevRoute, a magazine for Importers and Distributors and runs a lineup of trade shows around the world which includes USA Trade Tasting in New York, International Bulk Wine and Spirits Show in London, International Bulk Wine and Spirits Show in San Francisco.